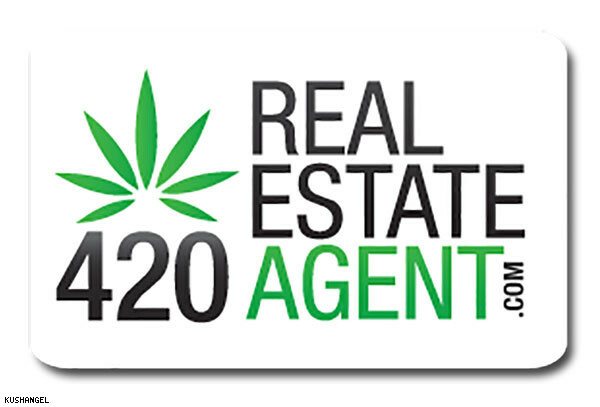 Search for real estate or business listings, list availabilities, locate financing and find 420 Real Estate Professionals and Services with 420 Property. 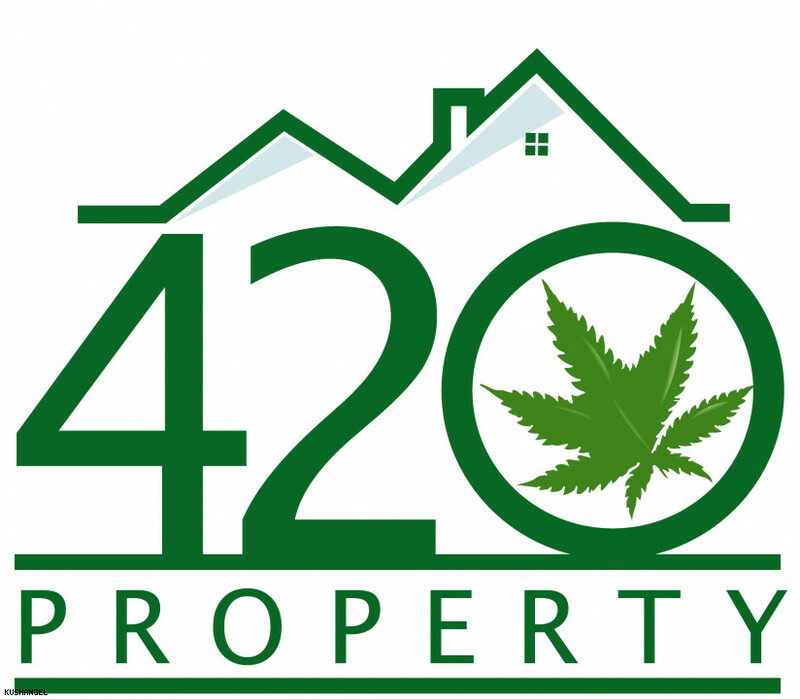 420 Property Finder, along with 420 College have a list a clients in the licensing process looking for a building’s to rent or to purchase for Cultivation, Retail Store Front, Testing, Manufacturing and Distribution! We find you properties that become the foundation of your future business. 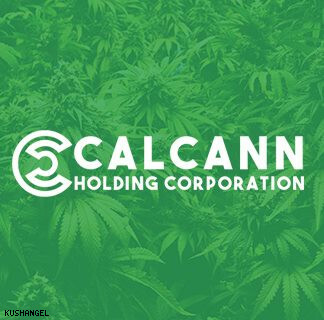 CalCann Holdings, LLC is building a premier portfolio of cannabis companies and brands in California that signal excellence, integrity and quality for patients, consumers, communities and regulators. Locally licensed real estate agents who help you find private property with homes, barns, farms, greenhouses, and more. 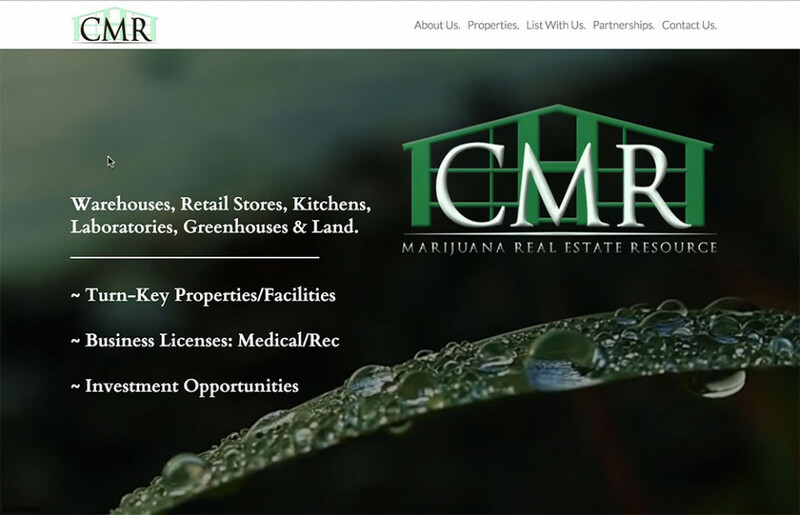 Our mission is to cater to 420 friendly entrepreneurs, business owners, and everyday people across California, who are seeking real estate opportunities to lease or buy. GROW CONTRACTORS IS A GROUP OF CANNABIS CONSULTANTS, CONTRACTORS, AND MASTER GROWERS COMBINING THEIR TALENTS TO BRING YOU EFFICIENT AND HIGH-QUALITY GROW SPACES. We are in a development stage for our property in Ca, zoned for any license type other than outdoor. Currently we are trying to fund the project we are proposing. 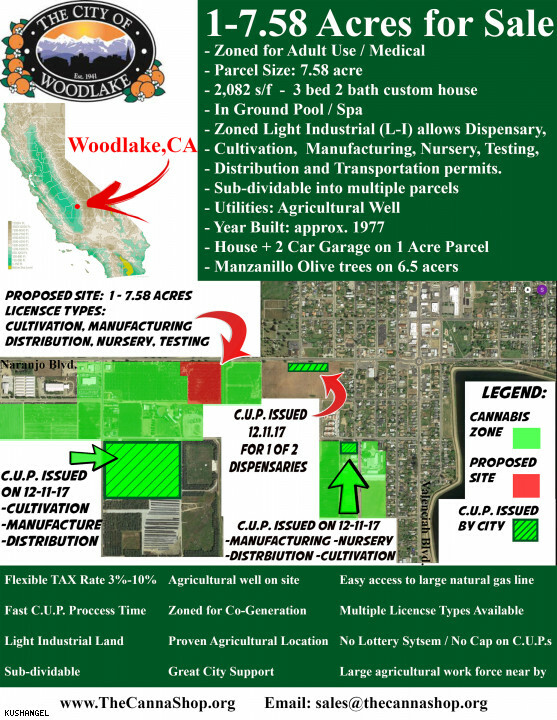 Essentially this would be a land development deal and would have LOI's to lease out the buildings that would be funded.Check out the https://www.thecannashop.org/info for more info. Wes Lewison is Senior Director Capital Markets who works closely with Cannabis Real Estate Investors to maximize leverage and successfully navigate investment opportunities. 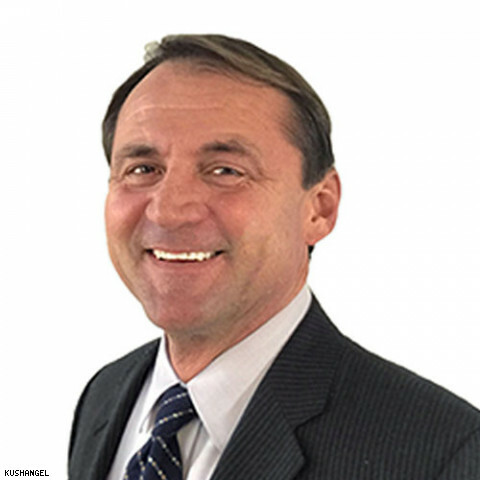 Wes believes each Investor deserves both a thorough analysis of newly proposed investment and current real estate holdings to insure the Investor has a sound capital optimization plan in place. Wes focuses on business ethics, timely execution, obstacle transparency and ultimately earning trusted client relationships.